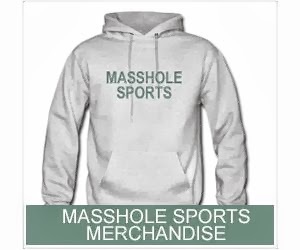 Masshole Sports: I Did My Duty As A Masshole And Photoshopped That Dickheads "Toronto Strong" Sign. Enjoy. 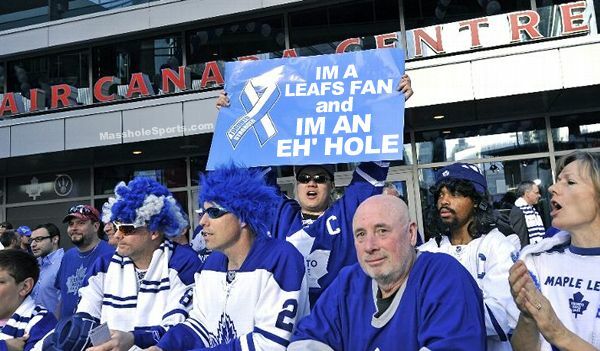 I Did My Duty As A Masshole And Photoshopped That Dickheads "Toronto Strong" Sign. Enjoy. I can only hope this goes as viral as the original.